Van Hire in Runcorn is available through PSD Vehicle Rental. If you’re looking for a van to hire in Runcorn, you can find the PSD Vehicle Rental HQ just minutes away. PSD Vehicle Rental provides affordable van rental in Runcorn. You can call 01744 649 889 for immediate availability and bookings. 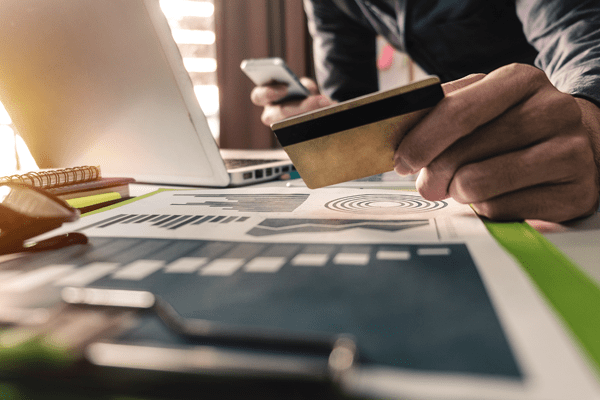 Whether you are considering moving a few streets away or transporting goods across the country, there is a long list of quality vehicles to choose from. Our van hire allows you to choose from a compact van, recommended for city streets, or a 7.5-ton vehicle. With us, you will find the right van for your needs. 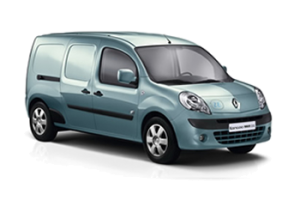 The compact options start with a vehicle such as the Renault Kangoo. This vehicle is recommended for small loads of up to 800kg. With an onboard computer, the vehicle instantly offers all the information about your trip. Its practicality makes it one of the cheapest and most reliable options for light trade use. 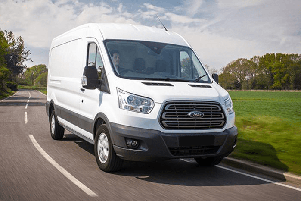 Those in Runcorn looking to collect new furniture or those who are moving to a new house can rely on a short wheelbase van such as the Ford Transit SWB. 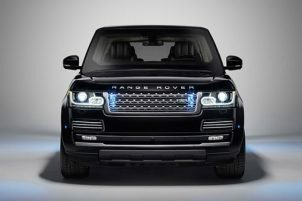 The vehicle offers an increased load capacity, with the reliability of cruise control and parking sensors. Long wheelbase vans are available to hire too. They include the Peugeot Boxer, the Renault Master, and Ford Transit vans. Depending on their size, these vans come with a load capacity between 8 cubic meters and 17 cubic meters. They handle weights between 1.100kg and 1.900kg. If you need to hire a van for larger items in the Runcorn area, you can also consider one of our 3.5-tone vehicles. These vehicles are recommended for larger items and commercial transport. Trail lift options are also available, and we can also advise on the best fit depending on the load size and weight. 9.5-ton vehicles can also be hired to limit moving costs for large homes or for commercial purposes. For more information on the van hire in Runcorn and to check availability, you can contact PSD Vehicle Rental on 01744 649 889. Numerous high-quality vans are available, even in the same vehicle category.